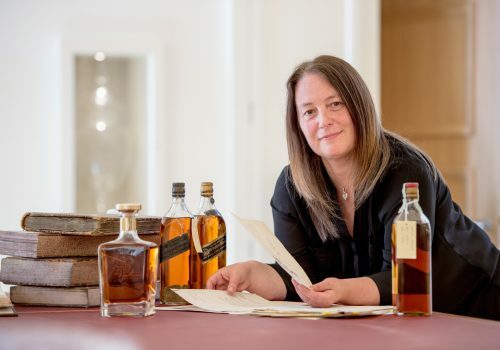 In the small Scottish village of Menstrie, Christine McCafferty, Diageo’s Archive Manager, watches over the historical content of more than 200 brands, both past and present, coming from more than 180 markets. She is assisted in this mission by five other archivists (including a digital archivist), their team assistant and a local conservator. She kindly received me on my last visit to Edinburgh for an enthralling chat about her role and a tour of the impressive archives. 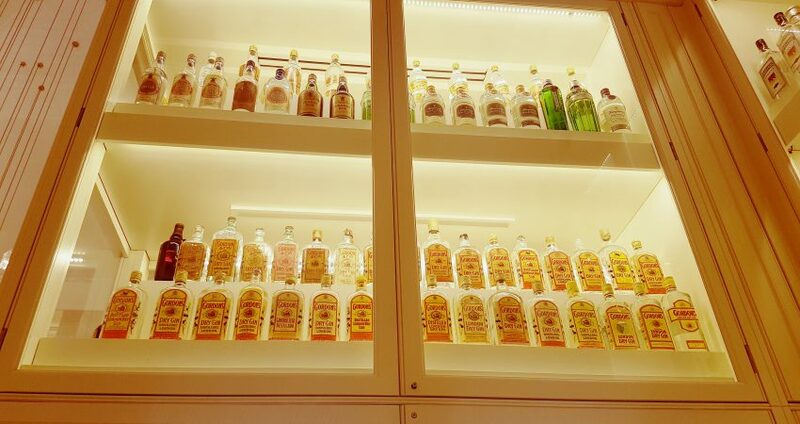 Diageo’s archives were created in 1990. When the archivists asked the different brands for their historical material, they were pleasantly surprised, Christine shares. “Most brands had kept everything! They sent us everything they had. Some items were also given by passionate workers. We’ve been adding to our collection ever since.” Sometimes, reaching out to local archives and universities to retrieve missing items. 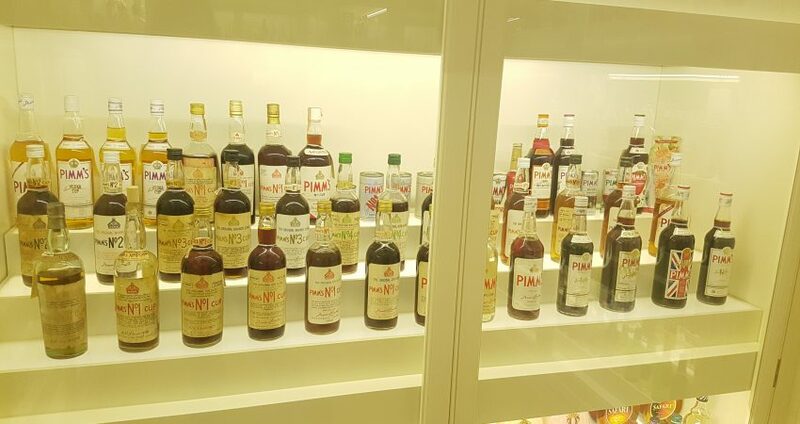 The archivists also receive a lot of support from the marketing teams – their “archives ambassadors” – and from Diageo’s CEO who often features historical content on his weekly blog column. 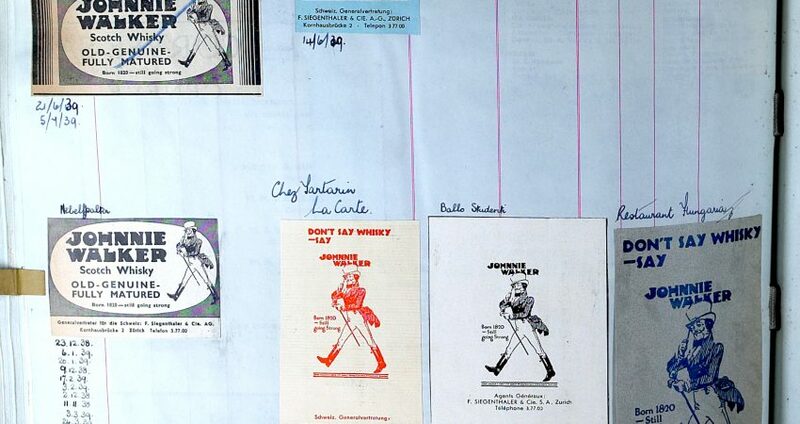 Christine and her colleagues try to make the archives as relevant to the business as possible. “We’re in touch with our marketing teams worldwide. 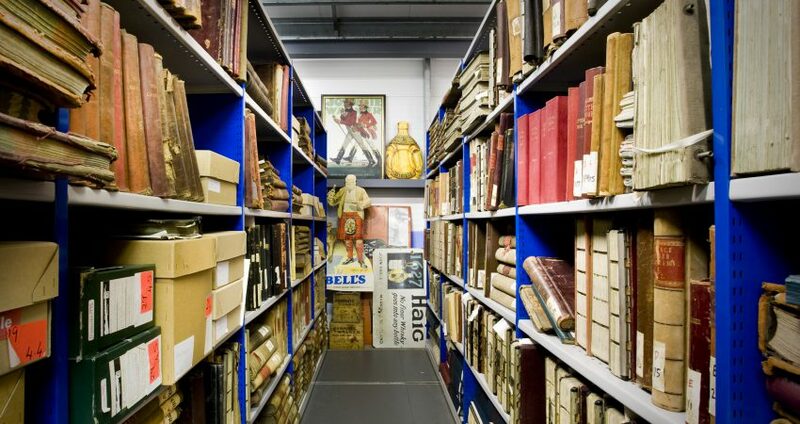 They look into the archives, into the history of the brands, to get ideas to build innovation and brand passion. 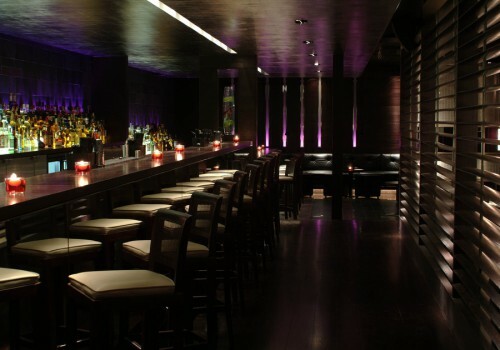 We can offer them input about their brands’s history to convey truth and authenticity. We try to be involved from the creation stage onward if there is the opportunity to add an heritage aspect to projects”, Christine says. An example of the past serving as inspiration for the future is the change of direction taken by Johnnie Walker’s iconic figure, the “Striding Man”, in 1999 to show the brand’s resolute entrance into the new millennium. 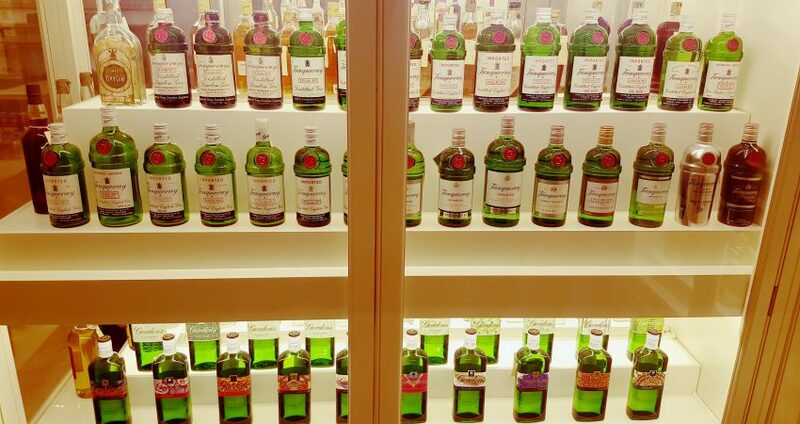 The contacts of the Archives team aren’t limited to Diageo. They receive enquiries from the media, history groups, writers, as well as from customers. “If we receive a demand, we’ll run it with the brands’ teams to see if there is another opportunity to leverage there”, Christine shares. Sometimes, the archivists will travel outside Menstrie, abroad even but on rare occasions. 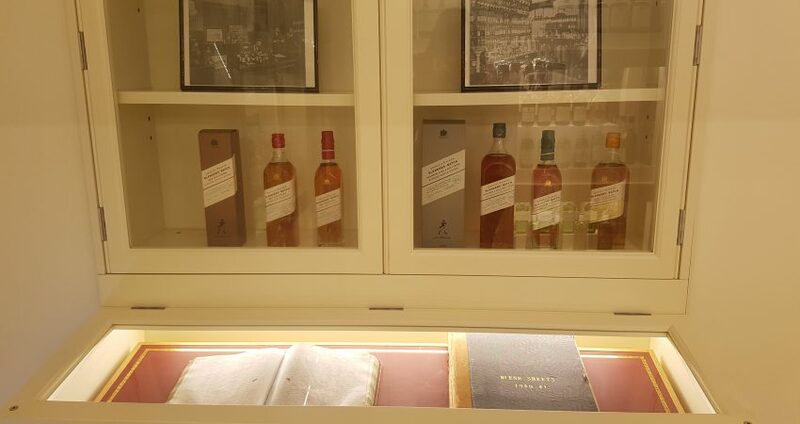 In 2008, they spent two weeks watching the unpacking of the collection of 3384 Scotch bottles Brazilian whisky enthusiast Claive Vidiz donated to Diageo and which are now exhibited at the Scotch Whisky Experience in Edinburgh. 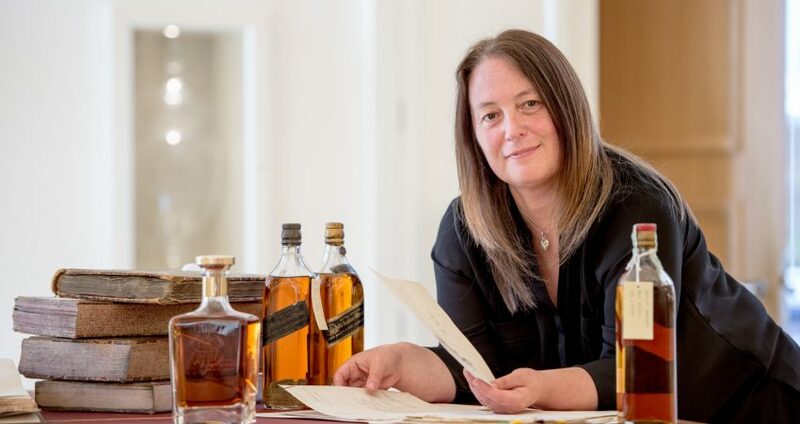 After moving from their first home in Leith to Fife, Christine relocated the archives to Menstrie in 2000, one of her proudest achievements at Diageo. “Our site here already belonged to Diageo. It was home to our blenders, packagers and the anti-counterfeits team. We thought the Victorian house here on the premises was a lovely place with a historical connection we could leverage for the archives.” It is now home to the “founders’ office”, a small exhibition room decorated with portraits of the founding fathers of Diageo brands. 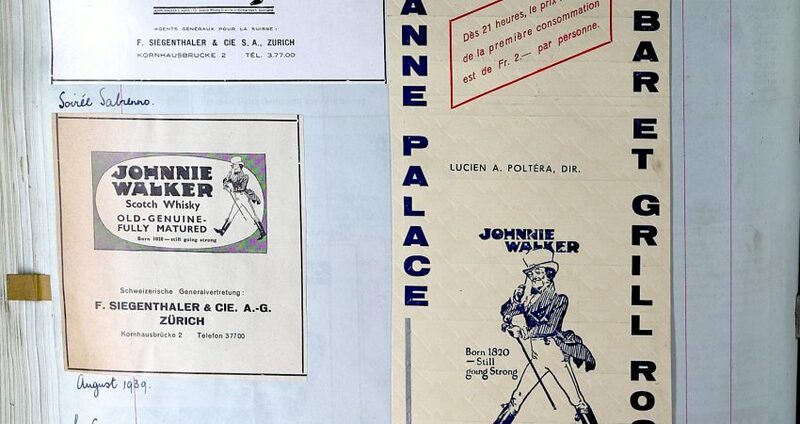 There, in preparation for my visit, Christine had kindly arranged a display of Johnnie Walker ads that had been published in Switzerland in the 1940-50’s. 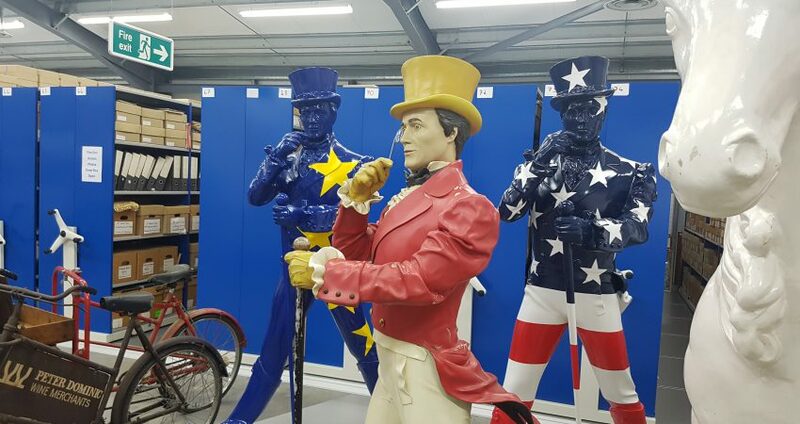 To store the impressive archives collection which ranges from ads to man size statues through all sorts of bar decorations and even delivery bicycles, the archivists, back in 2000, built storage on the site and stores which they estimated would be enough for 10 years. Five years ago they started to lack space and added a new building. 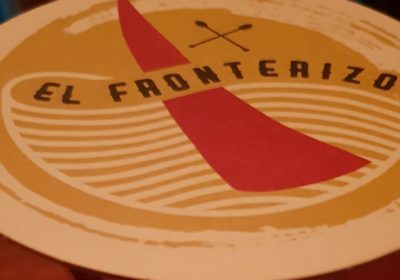 “Although the age of digital has meant we are getting less in terms of physical documents, we always keep a physical sample of each new product and pack design that is released – and all of them are photographed for ease of access”, Christine explains. Christine and her team maintain what they call a “liquid library” of more than 5000 bottles representative of all Diageo’s brands. 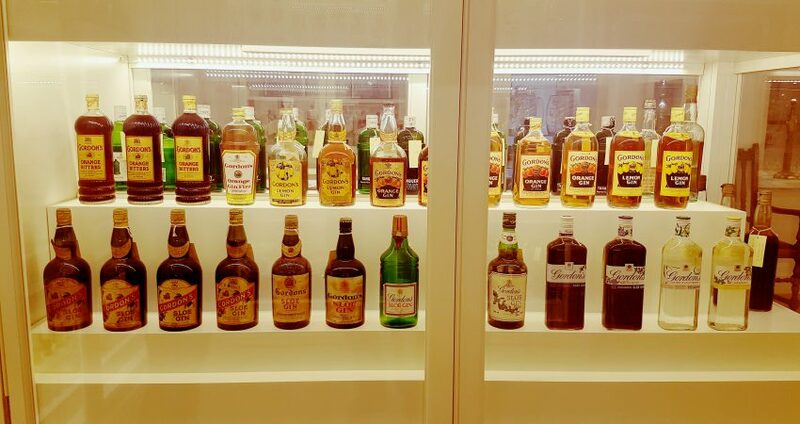 The oldest are original Johnnie Walker’s from the 1880’s – one containing a snake who ended up there for who knows which reason – and a Smirnoff from circa 1901. The liquid library also displays a few old containers, stock books and production books. These are obviously closed as to not reveal the secrets they contain. Much can be learned from the bottles, as Christine points out: “The evolution of their shape through time was not only about esthetics. 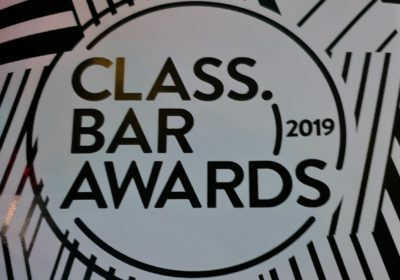 There was some practical thought behind it: moving from round bottles to square ones made them less fragile for transportation and exportation.” The bottles are also representative of the brands’ DNAs: JB’s are very flashy whereas other scotch bottles are more subdued. Even product inventories can be insightful. 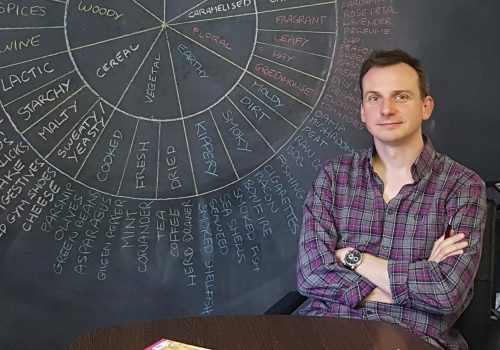 In the case of the Walker’s family grocery, comparing inventories from first John then his son Alexander’s times revealed a change in the products sold and the transition from a simple grocery to something more akin to a delicatessen. 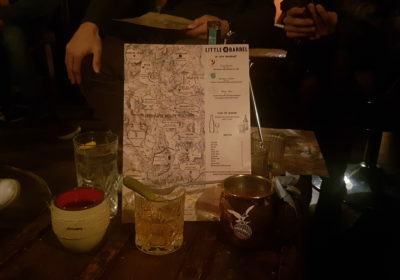 With the additional wonder of how Alexander procured products such as ginger, one of the key ingredients to make the now famous Johnnie Ginger. “I am constantly amazed by what we have here whenever we reassess the content of what we have. I feel fortunate to get so close to historical documents, to use and share them and to see how much pleasure and inspiration people take from them”, Christine concludes. As for, whether Alexander Walker made the Johnnie Ginger himself or not, it will remain a mystery. 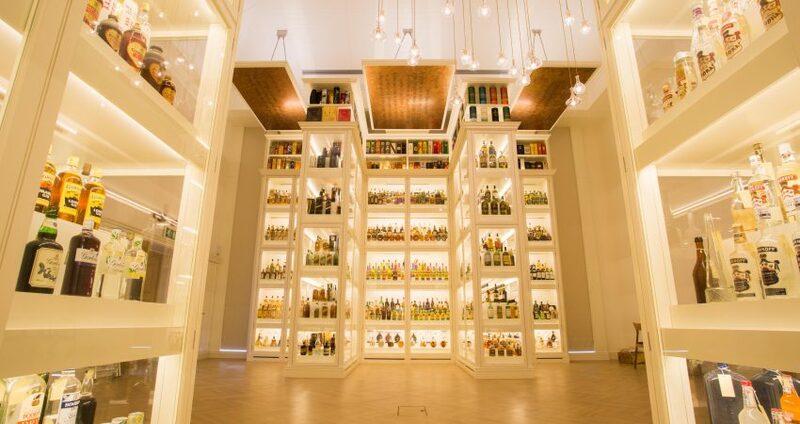 Pictures of Christine McCafferty, the liquid library, the mobile shelving and the Johnnie Walker ads: ©Diageo. Pictures of the Striding Man’s statues and of the bottle shelves inside the liquid library: ©attadrink.